The Ibis Hotel Adelaide is located in the heart of the CBD on Grenfell Street; central to shopping precincts, restaurants and night life, close to the airport and many of Adelaide's touristic attractions. 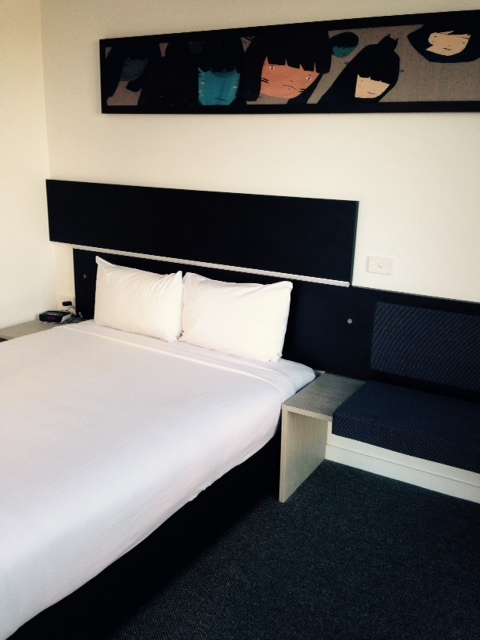 Ibis Adelaide has 311 rooms, offering different bedding configurations and 13 rooms for people with limited mobility. Some of the rooms offer stunning views of the Adelaide Hills. 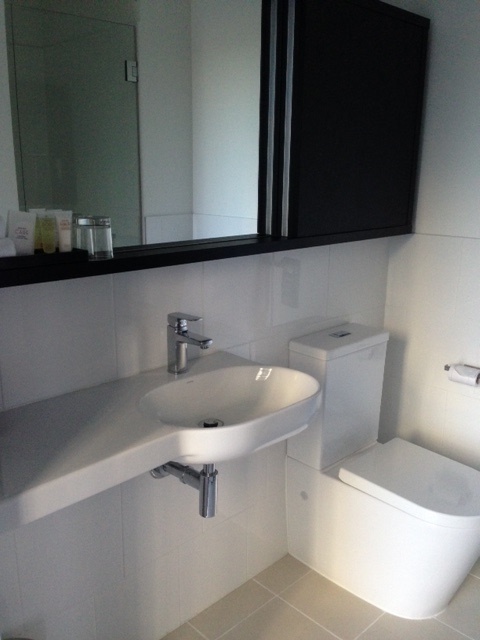 Regardless of your reason to visit Adelaide, you will find the Ibis Hotel extremely comfortable as all the rooms offer: air-conditioner/ heater, safe box, wifi, usb charging port, iron and board, coffee and tea facilities, large showers with great water pressure, hair dryer and toiletries, all rooms are serviced every day to the highest standards. This hotel offers an in house buffet breakfast served from 6:30 am to 10 am, depending on where you make your booking you may have to pay a small fee for this service. If you would like to venture out and enjoy Adelaide's cafe scene, you will be located a small walking distance from: Hey Jupiter, Penny University, Nano Cafe, Bar 9, East End Providore and many, many more. If you are visiting Adelaide for business purposes, the hotel offers two versatile rooms to host: meetings, social events, seminars or banquets, the two rooms can easily be converted into one large space with maximum capacity for 98 people. To enjoy a meal of a drink without leaving the hotel, you can make use of their very comfortable restaurant/ bar. The space offers bold colours and modern furniture, a balcony and plenty of warm light, making it the perfect spot for a quiet drink after a long day of exploring/ working, or a great spot for a meal with friends or pick me up coffee in a quiet nook. Next time you are visiting Adelaide, make your stay the most comfortable, worry free and convenient by staying at the Ibis Hotel. The restaurant and bar spill out onto balconies that overhang Grenfell Street and share the floor with restaurant and conference facilities. The indoor gym comprises of Technogym equipment and WiFi is located throughout the hotel. 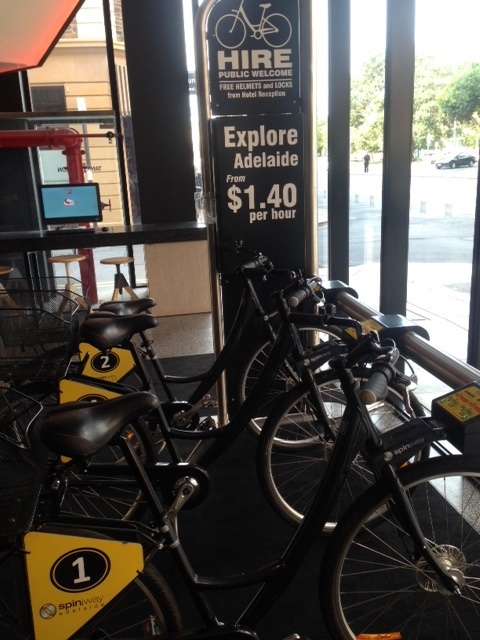 ibis Adelaide is adjacent to Rundle Mall and the Adelaide Oval, Casino, and Convention Centre are within walking distance.